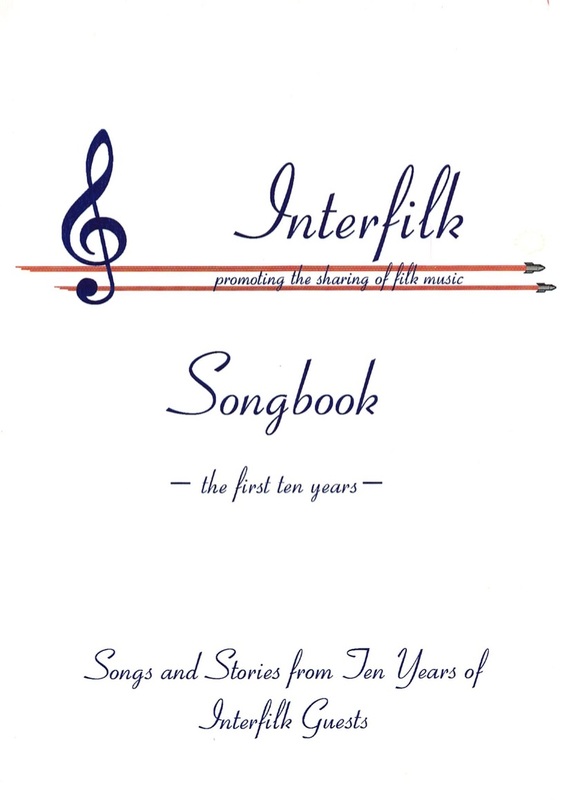 In 2001, Interfilk produced a songbook celebrating their first ten years of sending deserving Guests to North American filk conventions. Inside is a short history of Interfilk (as seen from 2001), as well as songs, musings, and bios from most of the Guests over Interfilk’s first decade. If you would like a pdf copy, you can download it here.